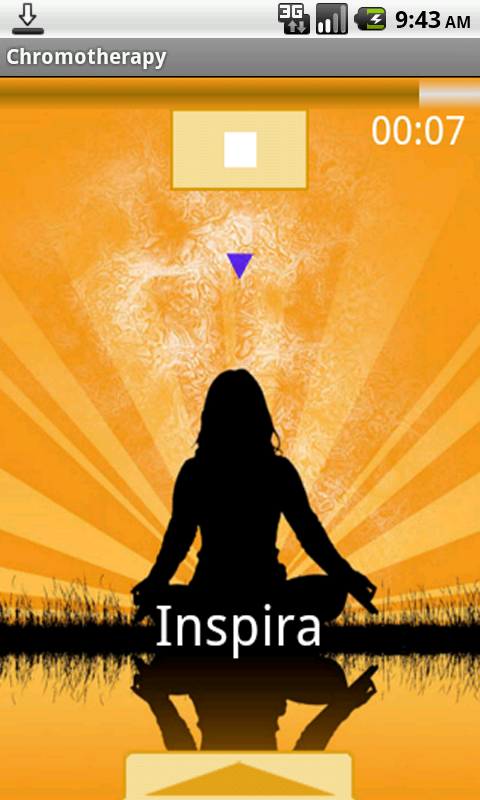 We have created an app for your complete well being. Colour therapy has very ancient origins and it is now known that the colors and images of nature affect our psyche nicely and our state of mind. 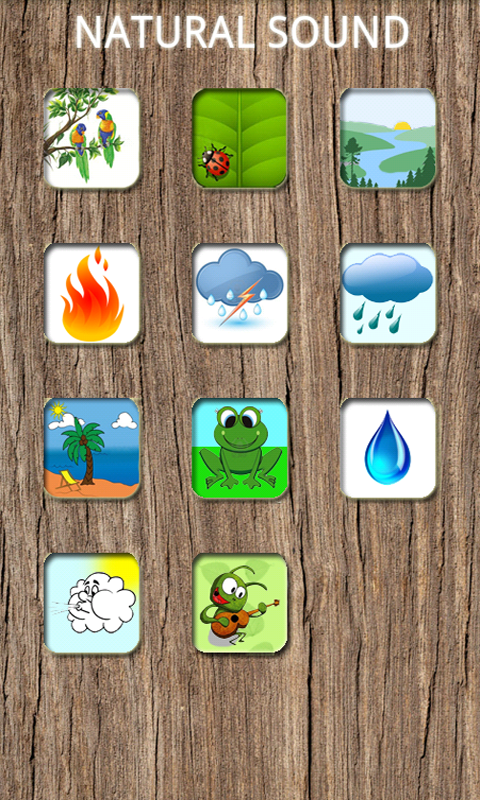 This application is, therefore, specifically designed for anyone who wants to spend relaxing moments surrounded by the color and sounds that nature always gives us.You will find four different sections of which you can use according to requirements.THERAPY - a color bath fresh and exciting by pleasant melodies with relaxing effect on the body. More than 25 available melodies.NATURAL SOUND - immersed in nature and go back to basics brings benefit to our state of mind and balances the physical and mental state. Woods, forests, streams, fire, storm, rain, sea, pond, drops, wind, crickets and underwater environment accompany your daily relaxation thanks to animated images, accompanied by the natural sounds that make it very realistic your view about nature.BREATH RELAXATION - a valuable aid to prodonde breathing and relaxing, often follow a precise rhythm and coordination is difficult, due to this section, you will be able to follow a correct rhythm and relaxing.HERBAL TEA - all that is necessary to know about choosing and preparing your relaxing drink. 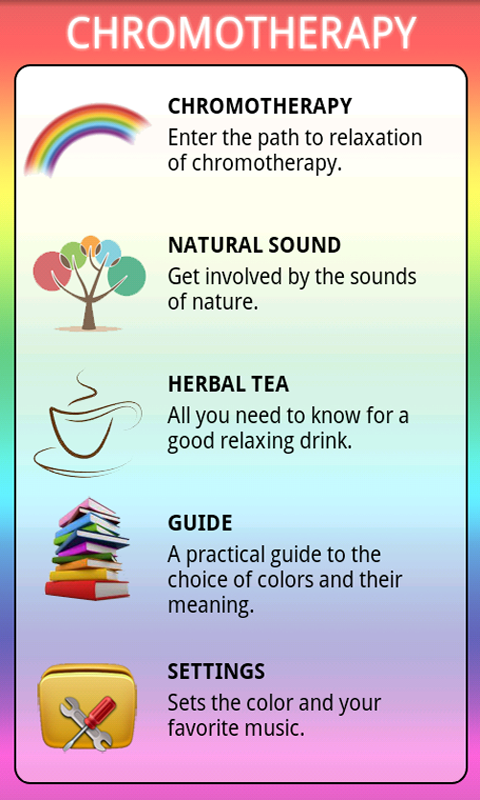 Tips, recipes and mistakes to avoid will be explained in this section dedicated to the world's oldest drink.GUIDE - a practical guide that will guide you to choose the color for your relaxing chromotherapy cycle. 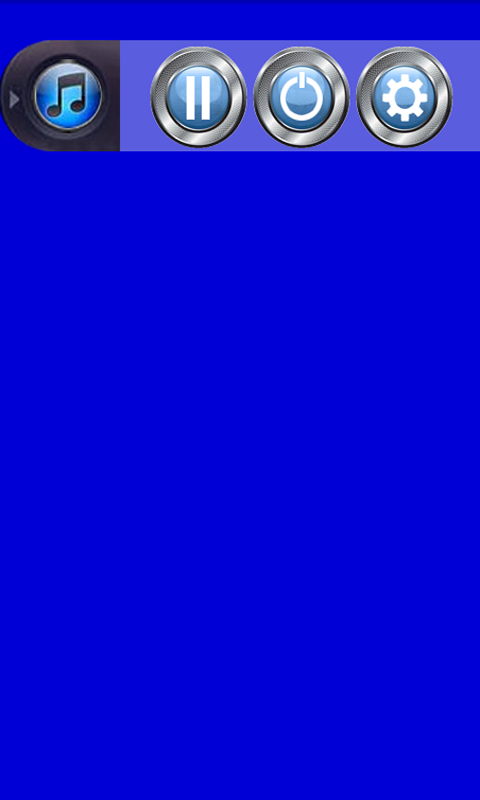 You'll learn the benefits of various colors and actions have on our body.Traveling, in a break from work, at home, anywhere you can take your time to relax by using this app you have on your smartphone.The app is available in two versions. The trial version works in every part, but does not allow full access to all the functions of each section. With this version you can enjoy the usefulness of this wellness center at your fingertips, can be used at any time of the day and anywhere you are.The application is multilingual: English, Italian, French, German, Spanish, Portuguese, Japanese and Russian.